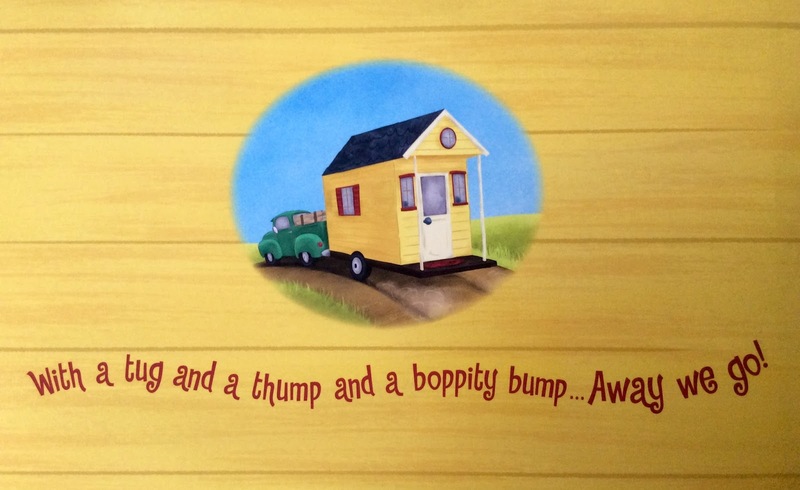 My new favorite Tiny House book! 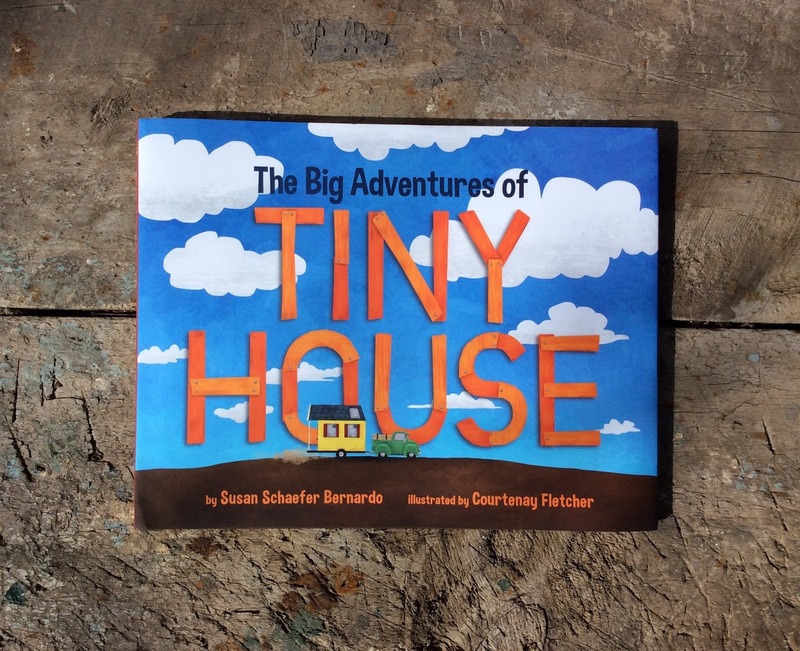 I “met” Susan Schaefer Bernardo through the Facebook group “Tiny House People”, recommended by Macy Miller, and through NaNoWriMo, and then I discovered her children’s books and they are spectacular! If you’ve got kids, you are going to need every single one! 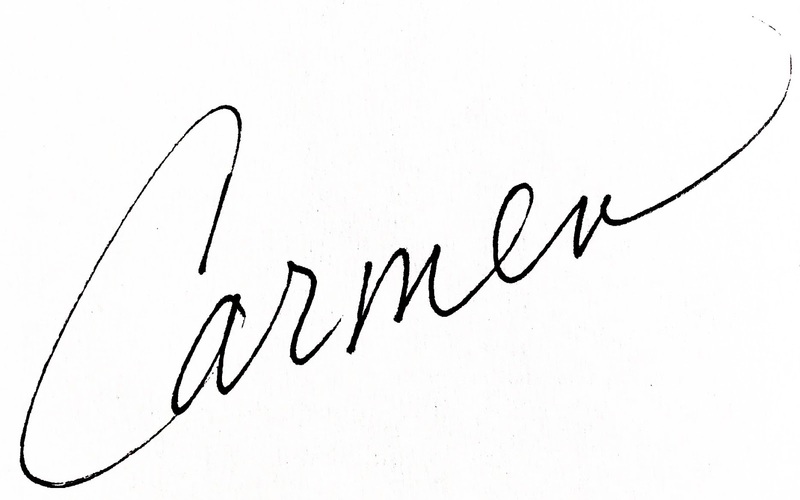 This dynamic duo of Ms Bernardo and illustrator Courtenay Fletcher is fantastic. Seriously, I’m not a buyer of children’s books because I don’t have children, but I have fallen head over toes for this one. 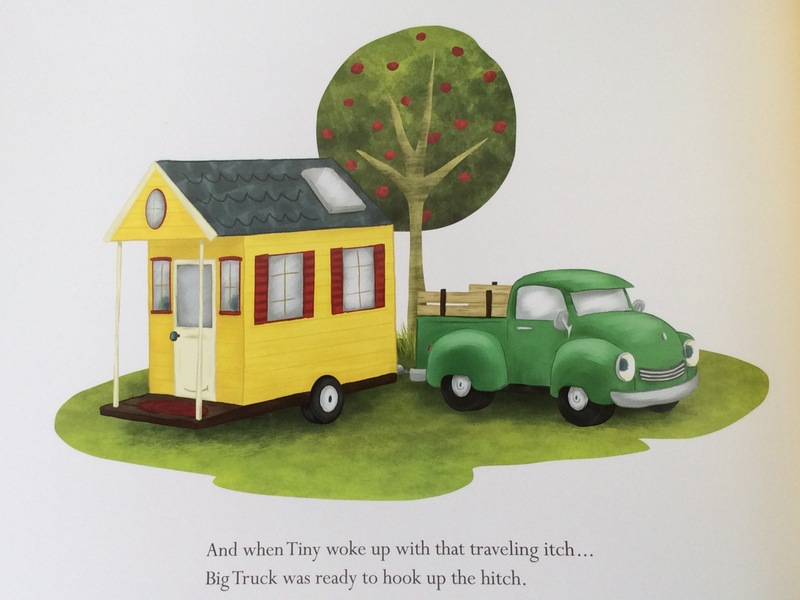 I was excited about this book specifically because of the connection to the tiny house community, and it was so cool that I got to see video of how the book was made right here in the USA. I pre-ordered my copy through the Indie Bookseller Once Upon a Time and it even arrived gift wrapped which I think is totally above and beyond! Isn’t it great to find retailers who actually *care* these days? I love that detail! Back Cover – See? I told you the artwork is just so stinkin cute! Look at the DAWGINS!!! 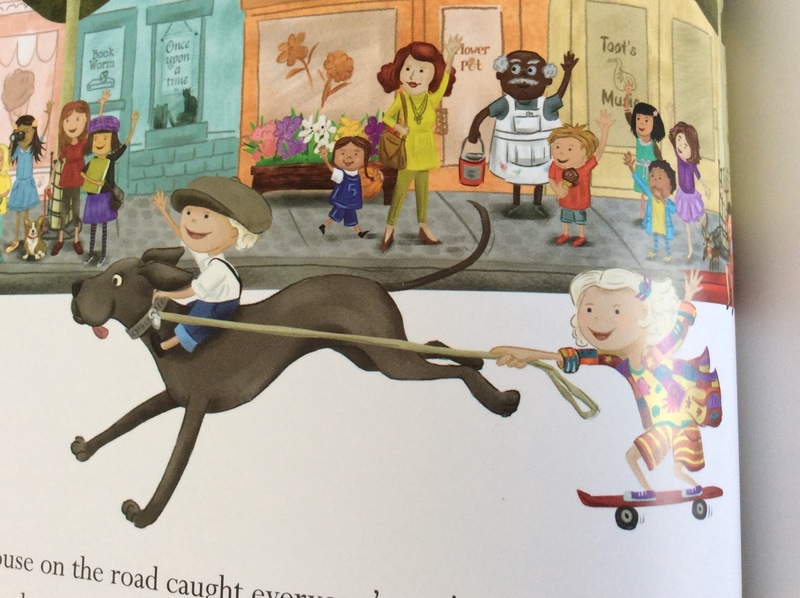 Is that Macy Miller’s Great Dane? !